A classic stemmed glass never goes out of style. 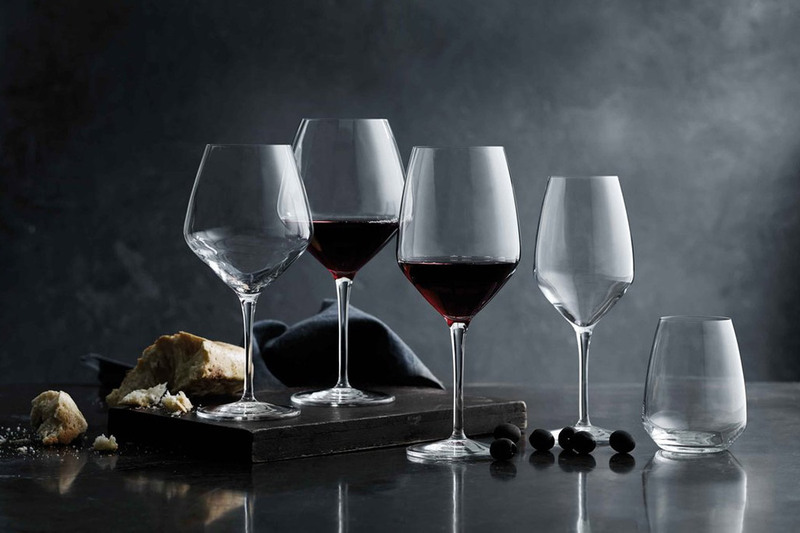 We offer a wide range of stemware from premium styles such as the Michelangelo Masterpiece collection to the more versatile Madison and Sara styles. With lead-free, crystal glass and a titanium stem the stemware is made to the highest quality providing great durability for any environment. Our styles are available in a variety of sizes from 160ml – 760ml.